500 Burton Drive #1406, Key Largo, FL 33070 (MLS #582573) :: Coastal Collection Real Estate Inc.
Furniture Delivered!! Turnkey and ready. An amazing opportunity to own your very own getaway and make passive income at the same time. 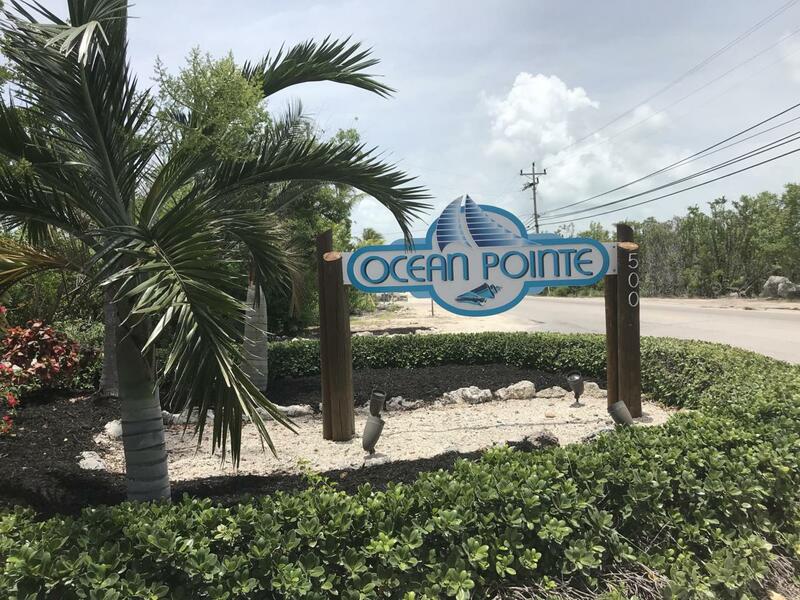 This Oceanfront property offers you a clean slate to make your very own along with a lucrative on sight rental program that can provide a great return on your investment. On sight you'll enjoy a marina, boat storage, pool and poolside bar, tennis, restaurant all to complete a paradise retreat to call your home away from home. Call today for a private showing. All reasonable offers will be considered. Bookings already confirmed for Jan-Mar. Great way to start ownership with potential income. Listing courtesy of Evelyn S. Maldonado-Patt of Re/Max Advance Realty Inc..